The 29.8km Metro link, which will connect the two residential hubs, will have 21 stations. 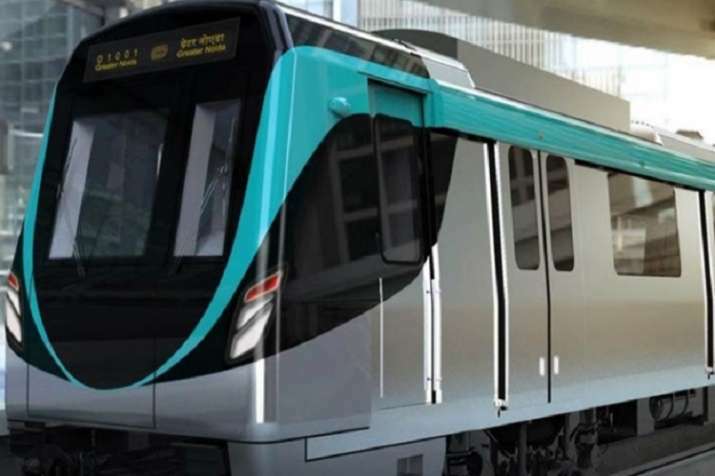 The 29.8km Metro link, which will connect the two residential hubs, will have 21 stations - Sectors 52, 51, 50, 78, 81, Dadri Road, Sectors 83, 137, 142, 143, 144, 147, 153, 149, Knowledge Park 2, Knowledge Park 1, Pari Chowk, Alpha 1, Alpha 2, Delta 1 and Depot station. The Metro line was earlier scheduled to be inaugurated in September. However, the NMRC said it would be sending request for the final inspection by commissioner for metro rail safety (CMRS) by September-end. NMRC managing director Alok Tandon said that the signalling work is likely to be completed by September-end after which CMRS will invited for the final inspection. The inspection and final approval process may take 15 days. The Research Designs and Standards Organisation (RDSO), the nodal agency nominated by the Ministry of Railways, has already conducted oscillation trials on a stretch of 10 km (from Depot station to Sector 147) and the report is expected shortly. Both the receiving substation (RSS) have now been commissioned and power can be made available from both the sources to the train operations and station requirements. Officials said that six remaining trains are expected to arrive from China by September-end. At present, the NMRC has five trains and it needs 11 trains to operate. The NMRC has inked a memorandum of understanding (MoU) with the Delhi Metro Rail Corporation (DMRC) to oversee the maintenance and operations of the Noida-Greater Noida Metro link for initial years.